Wow! Describes the light filled entry and expansive living areas in the Oakvale 189. An open plan living, dining and kitchen combination makes coming home a dream. 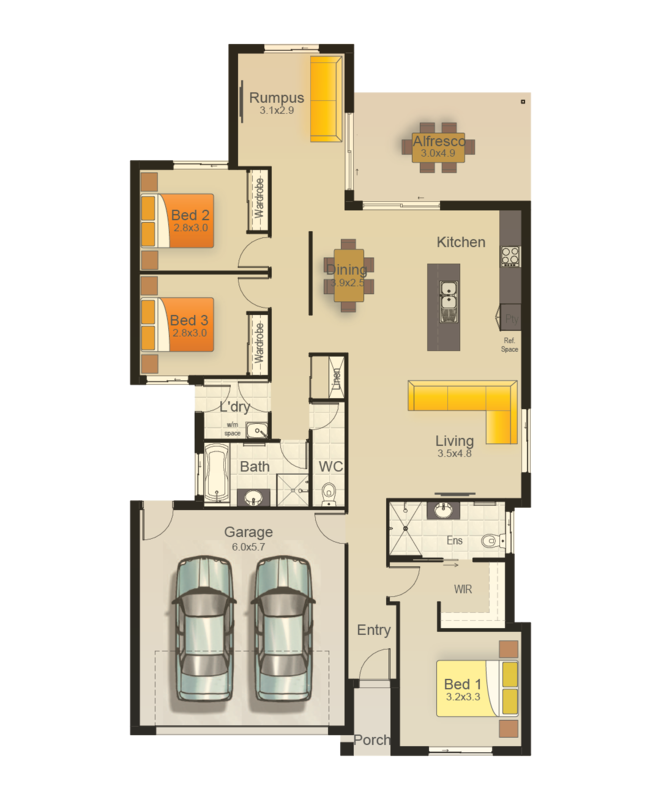 The Oakvale 189 has all the qualities of a unique 3 bedroom home with creative use of space. Working from home will never seem like a chore with the study unexpectedly positioned to the rear of the home overlooking the back gardens. To create more living area on a 12.5m wide lot, the master suite has been located to the front of the home and creates a feeling of complete privacy and comfort due to the clever design features. 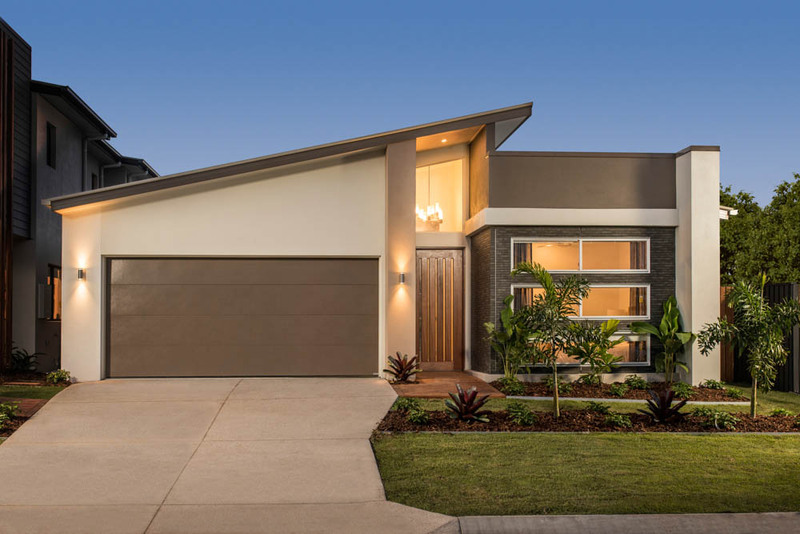 Modern design principles meeting new standards in contemporary design, the Oakvale 189 is practical, sustainable and sophisticated, ideal for both young families or those looking for a low maintenance comfortable home.